In such an important day like the one of your wedding you will not miss the opportunity to really feel like a Queen while reaching the ceremony place in a vintage car. Vintage cars make a wonderful and romantic impression at a wedding. Just picture the heads turning when you roar up to the church in a fully restored Bentley Silver Cloud! There are all sorts of hire companies in the Italian Lake Region that can provide a wide variety of traditional options which ensure a comfortable ride as well as style. 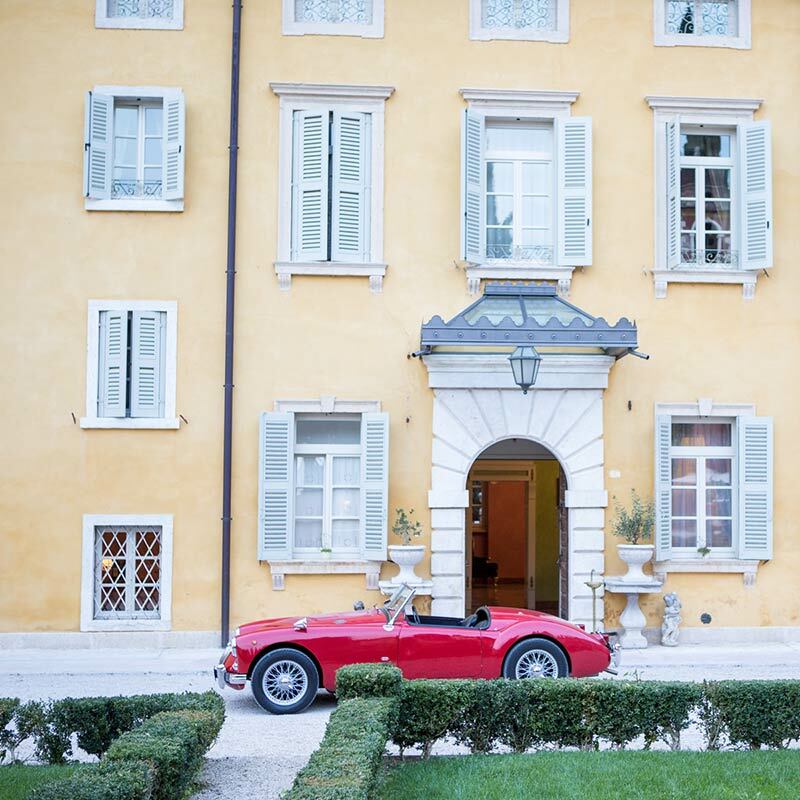 You could pick a traditional but always elegant Rolls Royce, a stunning Jaguar, or even choose one of the stylish Italian makes such as the beautiful Fiat Balilla, or the glamorous Alfa Romeo Giulietta. 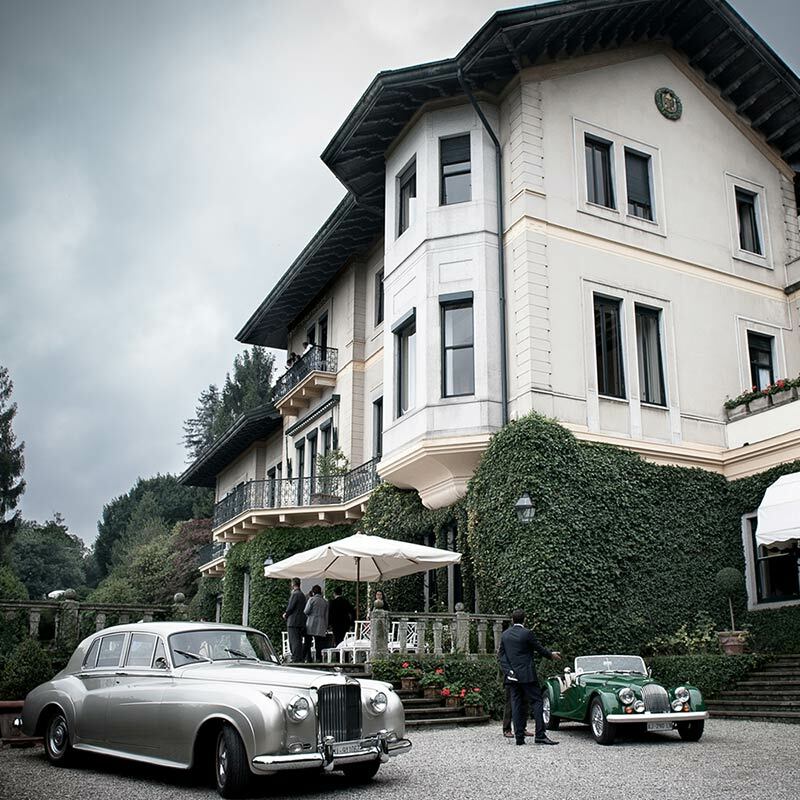 Find out more about best Vintage Wedding Cars rental companies on the Italian Lakes Region by clicking on either their info page using the links above.